Hog Roast Radcliffe – Baby Shower Buffet! Are you looking for a unique way to cater your upcoming event? Look no further than Hog Roast Radcliffe! 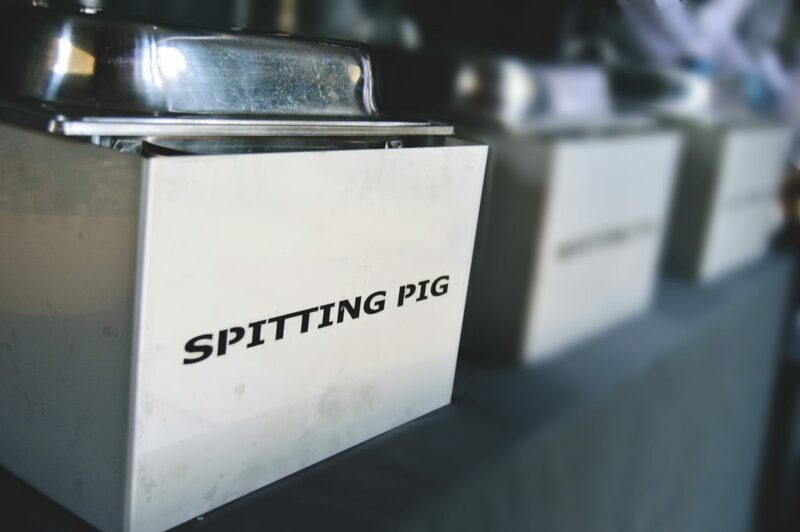 Our teams of professional chefs and waiters combined with our knack for flavours and creating the most delicious roasts will wow your guests and leave you wondering why you didn’t book Hog Roast Radcliffe earlier! This Sunday we had the privilege of catering at a baby shower for Lara and Tom who were expecting their first baby together. Traditionally, baby showers are a chance for the expectant mother to get together with her friends and female family members to help get ready for the baby arriving. These days, however, they are an event for all the family and as caterers, we always find it lovely to see how excited everyone is for the baby’s arrival. At Lara and Tom’s baby shower they had asked us to prepare a light lunch of our Hog Roast Radcliffe sandwiches with a couple of freshly cut salads as sides. They told us that they would be having a gender reveal cake after we served our sandwiches and so they just wanted something fairly light so that everyone would have room for cake later. This was no problem! We setup our hog roasting machine in the couples back garden which they had decorated with lots of streamers and baby banners. Lara’s mother had helped to organize the shower and had included lots of baby themed games such as a name generator and a competition to guess the birth weight. We cooked and constructed our Hog Roast Radcliffe rolls and placed them neatly on the buffet tables next to the gender reveal cake. After serving we made sure to stick around to see the gender revealed. We then discretely packed away and congratulated Lara and Tom on their baby girl!